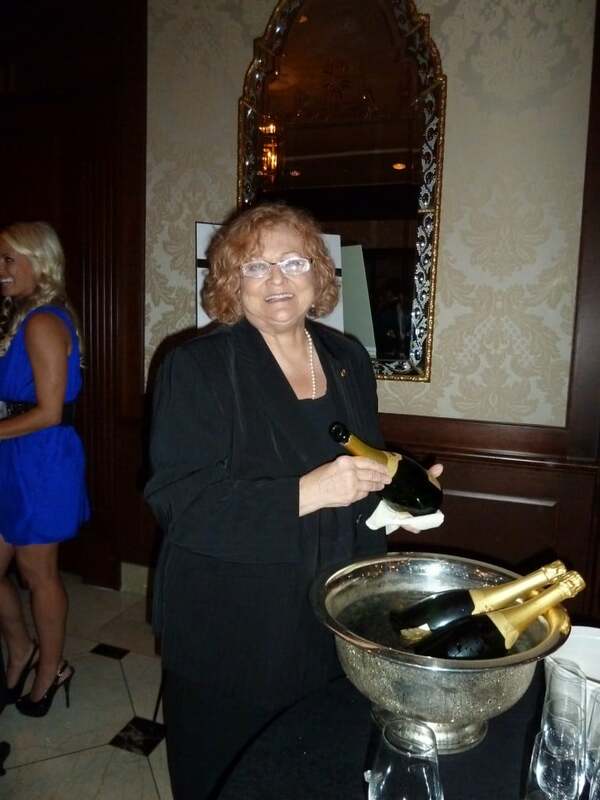 Yianni and I attended CRUSH Birmingham 2011 Wine and Food Classic at The Townsend Hotel benefiting Children’s Leukemia Foundation of Michigan on Saturday night September 24th. 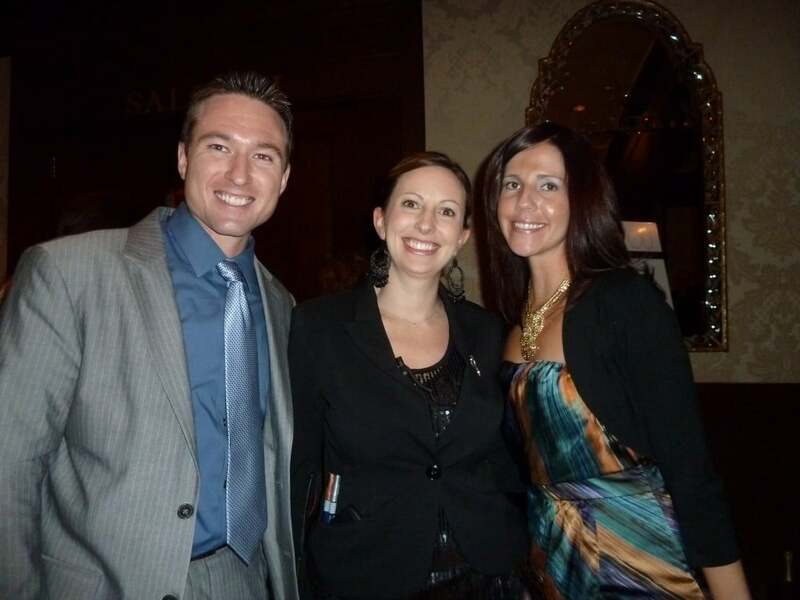 My friends from Identity Marketing & Public Relations, Nikki Little and Brandon Chesnutt, along with their client, Jacki McIntosh from Children’s Leukemia Foundation of Michigan were some of the folks behind-the-scenes at this fantastic event. 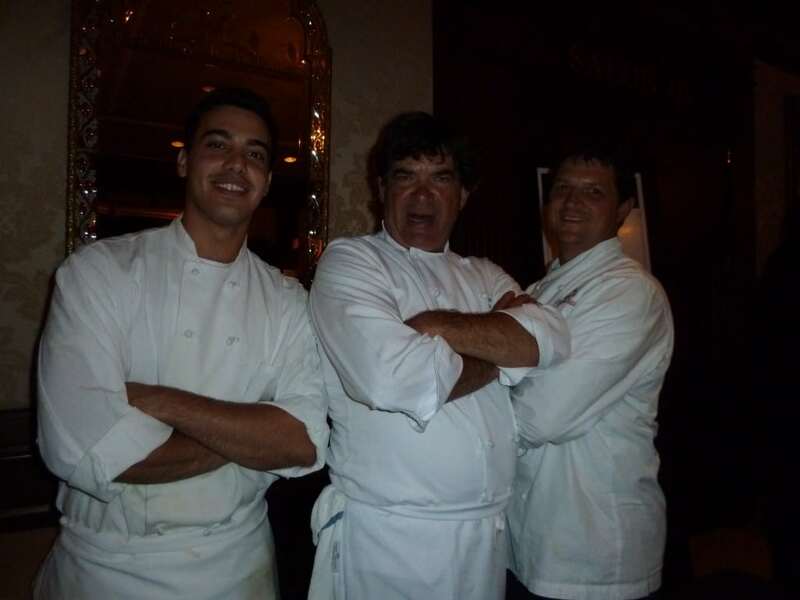 The evening was star-studded with world renowned wine experts and culinary masters. It included 13 wine and food pairing stations that made for an extraordinary dining experience. 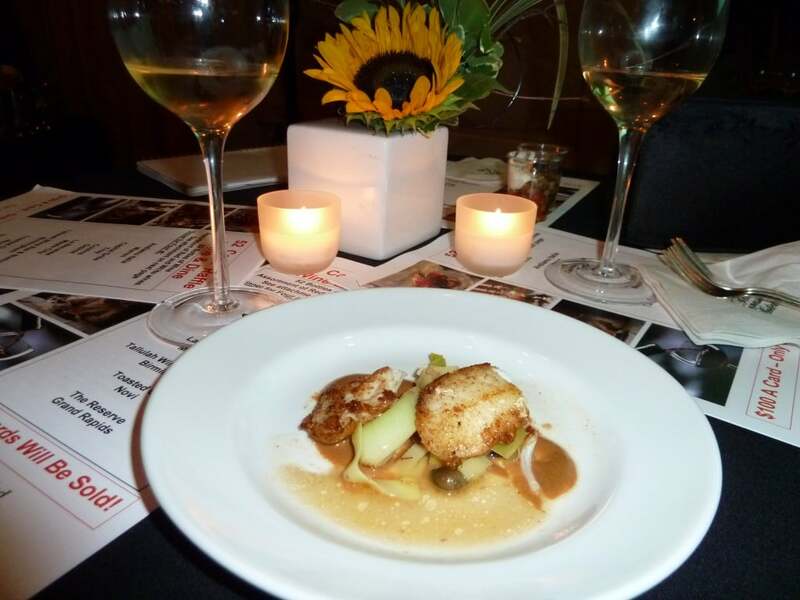 We tasted halibut cheeks with bacon & caper braised leeks with chicken liver sauce paired with white wine from Tuscany from Reserve in Grand Rapids . 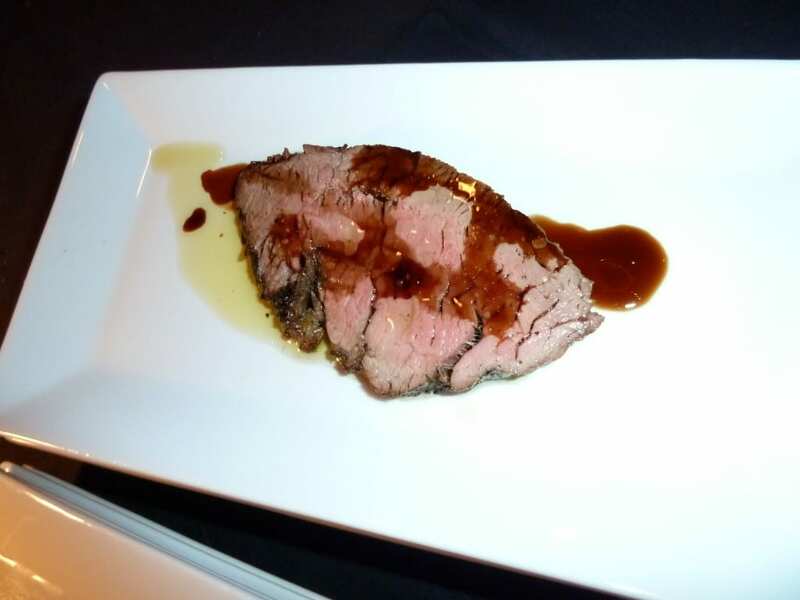 We sampled sliced tenderloin with porcini rub drizzled with EVO & aged balsamic paired with red wine from Bordeaux from Capital Grille in Troy. Chefs of some of the best restaurants from all over the state of Michigan were Tallulah Wine Bar & Bistro and The Forest Grill of Birmingham, Cuisine of Detroit, La Bécasse of Maple City, Toasted Oak Grill of Novi, Zazios of Birmingham and Kalamazoo, Reserve of Grand Rapids, Capital Grille of Troy and Trattoria Stella of Traverse City, just to name a few. 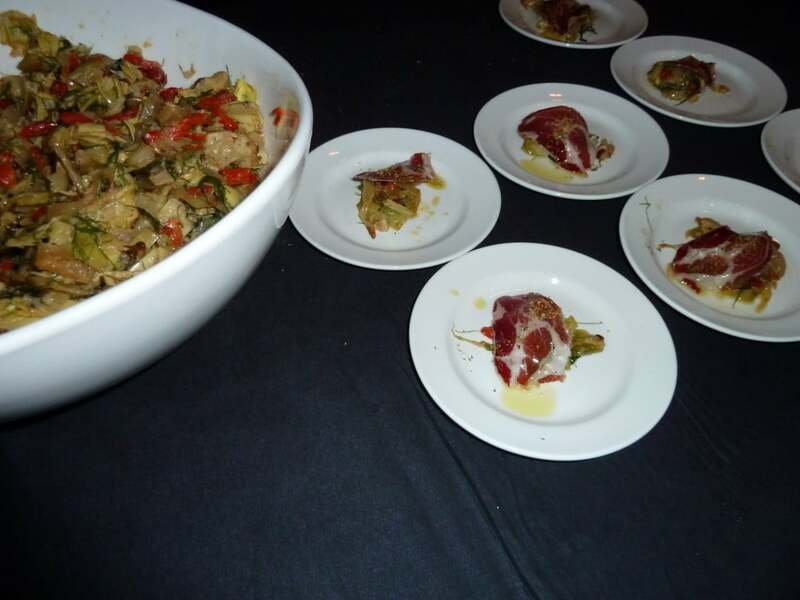 We tasted house cured lonza with roasted artichoke, fennel & confit of tomato salad paired with champagne from Forest Grill. Master Sommeliers paired food with delicious wines from all over the world. 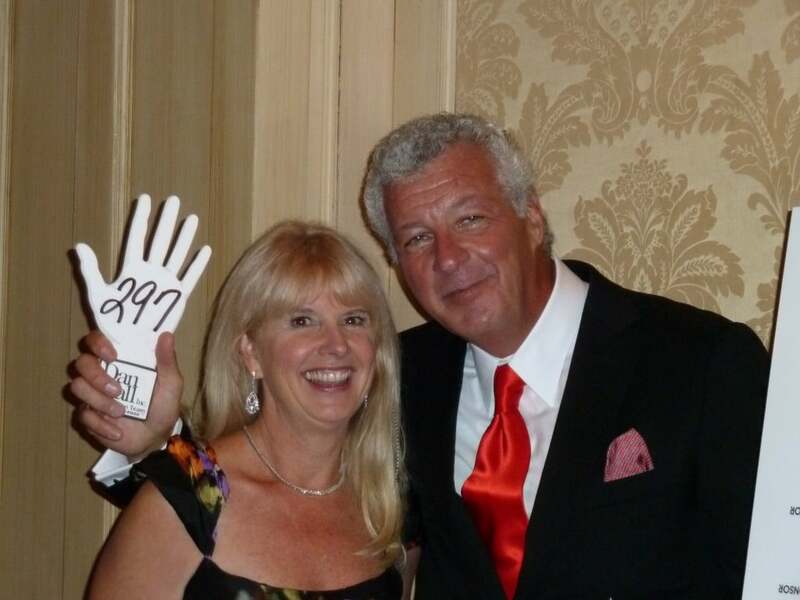 The evening also included a live auction with proceeds benefiting the Children’s Leukemia Foundation of Michigan. Yianni and I did our best to capture the evening with photos. Here is our slide show of the event. Thank you CRUSH Birmingham for a wonderful evening! You captured some awesome photos that really show off what this event was all about – extraordinary wine and cuisine for a cause. Thank you for attending and supporting Children’s Leukemia Foundation of Michigan!